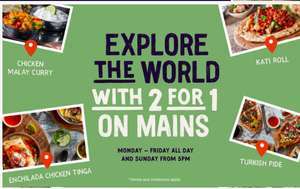 Get 2 for 1 on mains Monday – Friday all day and Sunday from 5pm . Just download / print voucher on link & present to server or show the code on your mobile. *Available all day on Saturdays and Sundays. 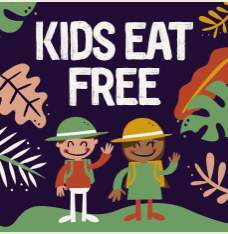 One free kids meal deal (main, selected drink and dessert) per full price adult main purchased. Offer available at UK restaurants excluding Southbank, Victoria and airports. 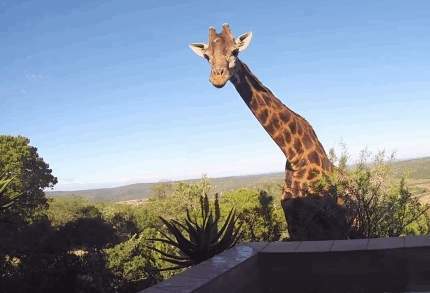 Giraffe reserve the right to change this offer at any time. 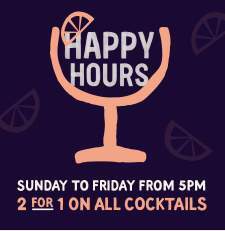 Valid Monday – Friday all day and Sundays after 5pm. Offer ends 1st December 2017. 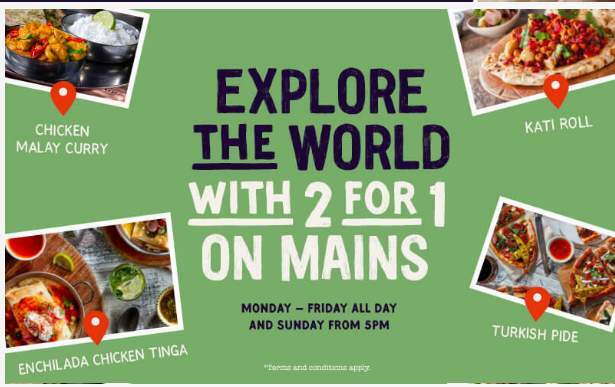 Valid in all UK Giraffe restaurants except airports, Giraffe Stop King’s Cross, Southbank Centre and Burgers & Cocktails restaurants. One voucher per group of up to 6. The less expensive dishes will be free. Voucher must be presented on ordering. Eat in only. Does not include service. Not valid with set menus or with any other discount or promotion. Voucher is not transferable and there is no cash value. Giraffe reserve the right to withdraw this offer at any time.